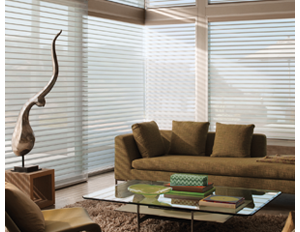 The Blind and Drapery Showroom offers the widest selection of custom blinds, shutters, shades & drapery – at the lowest prices. Our interior designer will come to your home and help you choose from the thousands of designs & fabrics we offer – ensuring that you get the window treatments you want at a price you can afford. 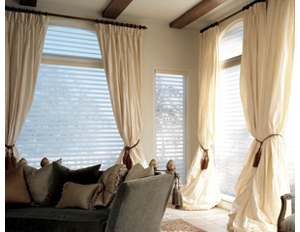 We carry window treatments from the leading manufacturers – including Hunter Douglas & Skandia. Our quality is higher – while our low prices are lower – than the “big box” stores! 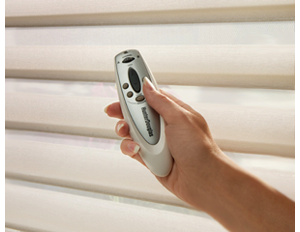 We beat 3 Day Blinds, Home Depot, Costco and Lowes, every time! 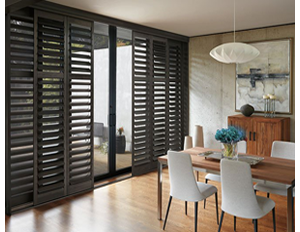 · Hunter Douglas & more!